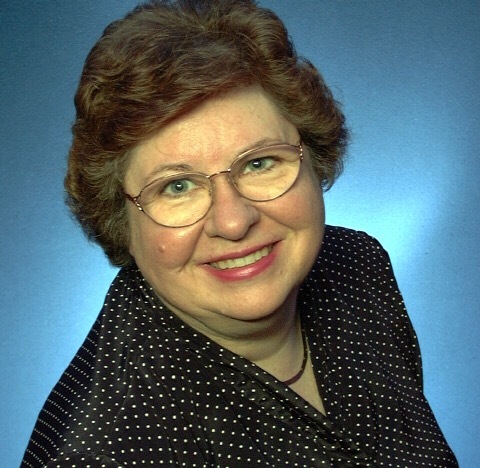 Today, it is my pleasure to interview author, blogger and of course fangirl, Diane! I first became aware of Diane a few years ago when I started interacting with her via the Sci Fi Romance Brigade Facebook Group and Twitter. 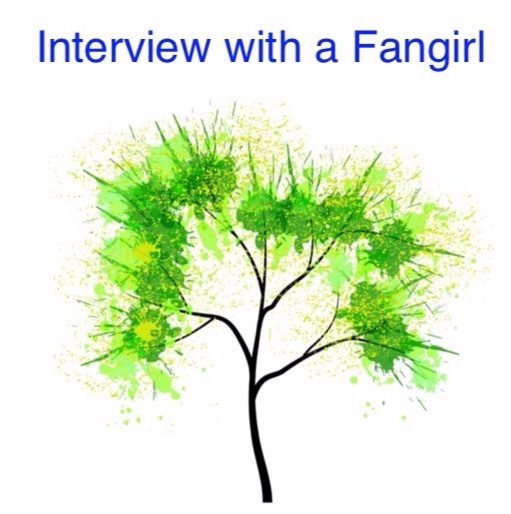 Welcome Diane to The Adventures of The Everyday Fangirl and thank you for taking the time out of your busy schedule to answer these questions! I never thought of myself as a Fangirl. I certainly love space adventures. Add in a romance and it’s even better. After watching the Star Wars and Star Trek movies over and over and when I couldn’t get enough SFR romances that I had to write more myself, I finally admitted. Fangirl. Through social media (esp. Facebook) I discover new book releases and trailers to the latest movies. Obviously, I glom onto those with a futuristic theme and a romance. But I also write mysteries, so I’m always finding new cozies to read, too. I saw Star Wars: A New Hope in 1977. When I first read about the movie in Time Magazine, I wasn’t too excited. Then I heard John Williams’ music on the radio and I was hooked! We got a babysitter, and Hubs and I hit the theater. Not only did it live up to my expectations, but I’ve been a major fan ever since. I took my son and his BFF (ages 6 & 7, respectively) to The Empire Strikes Back. The friend’s mother doesn’t like sci-fi, at all. The two boys were practically jumping up and down in their seats. I restrained myself. LOL Both of my kids, their spouses and two of my three grandchildren are major fans. The youngest is only 18 months. We’ll indoctrinate her soon. I still have the original trilogy on VCR (no player, but I have the tapes) and all the episodes on DVD. Do ya think I like Star Wars??? What have you learned from the Star Wars fan community or any other fan community that has had a positive impact on your life? That others are as fanatical as I am about Star Wars. Forgot to mention above, my family and I went on a Disney Star Wars cruise in April. While I didn’t dress up in costume (I had a T-shirt), I was amazed at the creativity of the fans. Although I shouldn’t be surprised, I was fascinated by their devotion to the whole Star Wars culture. Star Trek ranks up there. Love the movies. Have all of them on DVD and watch repeatedly. When I meet an author whose work I love, I try to play it cool but inevitably I turn into Fangirl. Not to be ashamed or embarrassed about it. Life is too short. Enjoy! I loved watching kids of all ages dressed up in costume as they waited in line for the midnight showing of a new Harry Potter movie. They even brought their copy of the book and read while waiting. I admire that devotion. Thank so much Diane for stopping by and letting us get to know you and your fandom better. Thanks for inviting me. I really enjoyed your questions. Patty, it was a lot of fun answering your questions. Thanks for having me here today. I really am glad to have you here! Great interview! I love Star Wars and Star Trek too. Great interview. I’m definitely a fangirl, but not of sci-fi, although you make it sound quite appealing. Maybe I haven’t given it a fair shake. 🙂 Congrats on your new release! I still say the original Star Wars movie is the BEST! All are creative and fun, but that first bar scene…well it just stays with me! Interesting post.